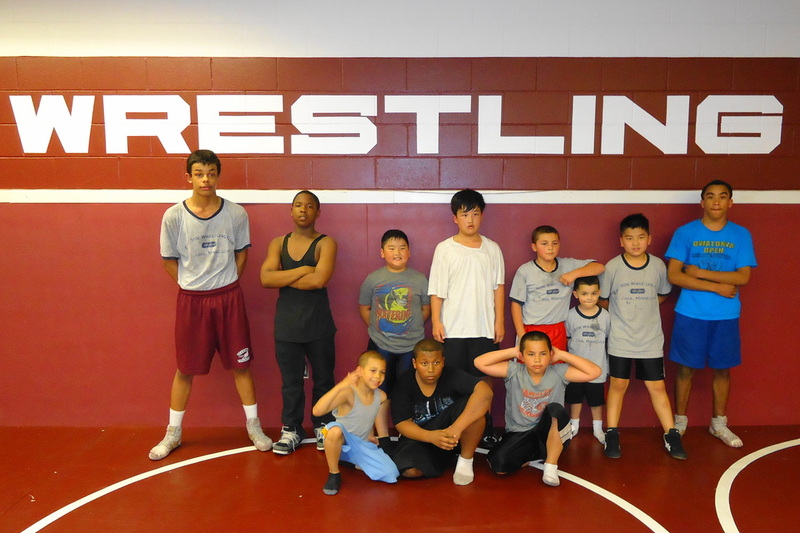 The East Side Wrestling Club is a group of youth wrestlers who practice Folkstyle in the fall and Freestyle & Greco wrestling in the spring at Saint Paul Johnson High School & Augsburg College. 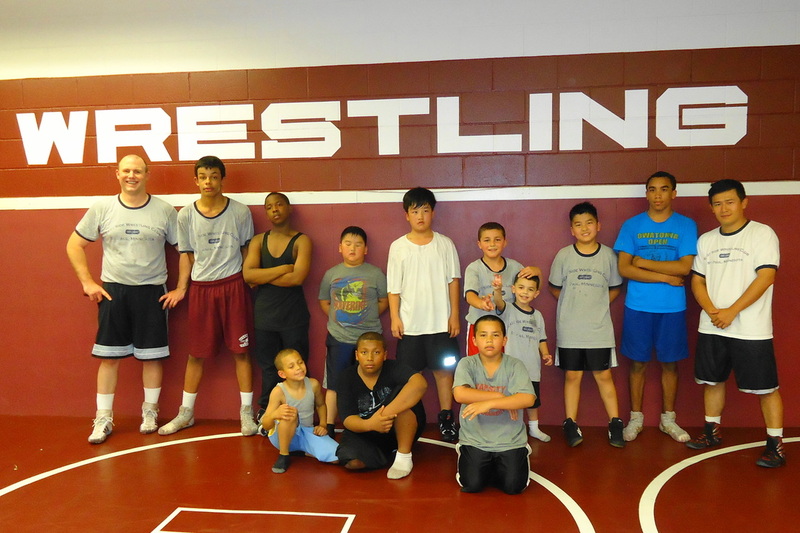 Participation is open to any student that wishes to learn or improve at the sport of wrestling. 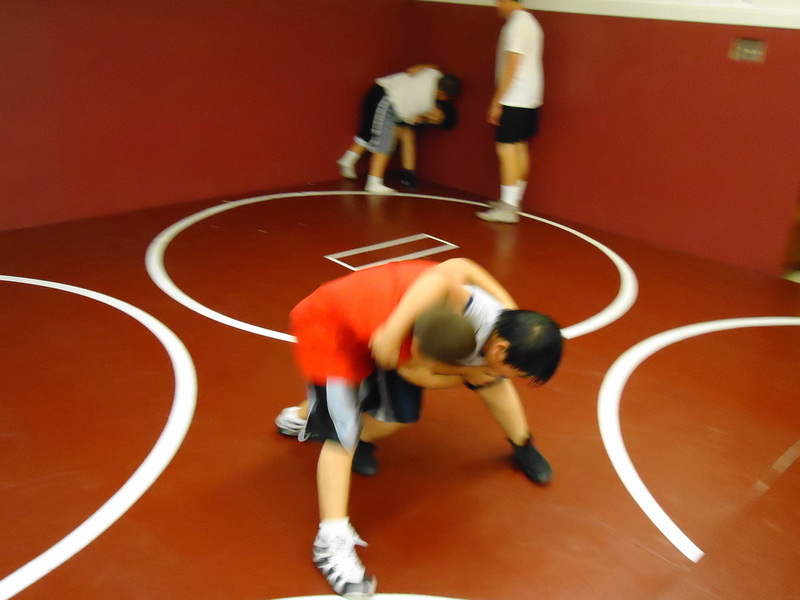 Practices will take place throughout the week, and wrestlers may also compete on weekends. 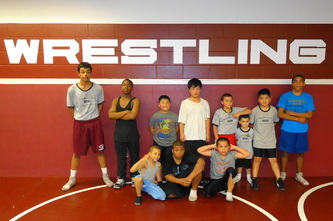 The spring season begins on Monday March 18, and will run through the state tournament in mid May. This club is not affiliated with any high school. There is a $15 cost to participate in the spring season, and will include all practices and coaching at tournaments. Fees can be discounted or waived for families with financial difficulties. 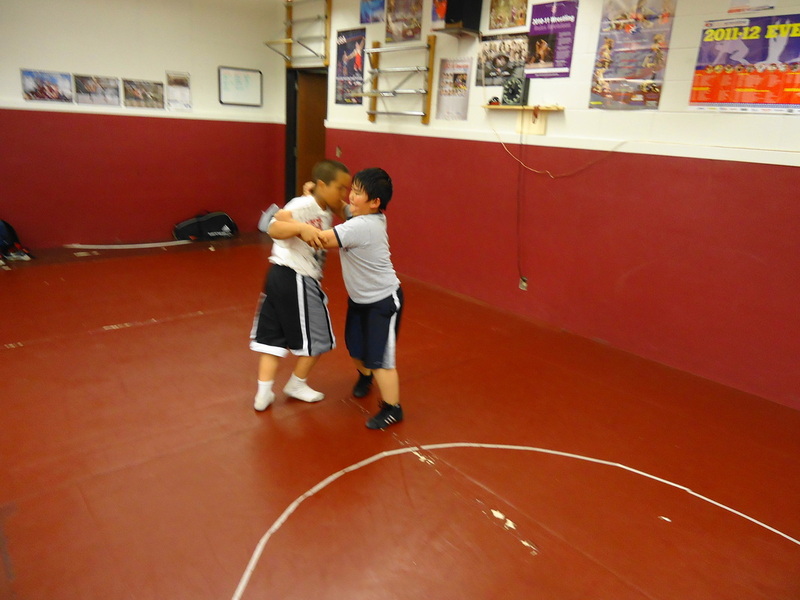 This is a great opportunity to introduce someone you know to the great sport of wrestling. 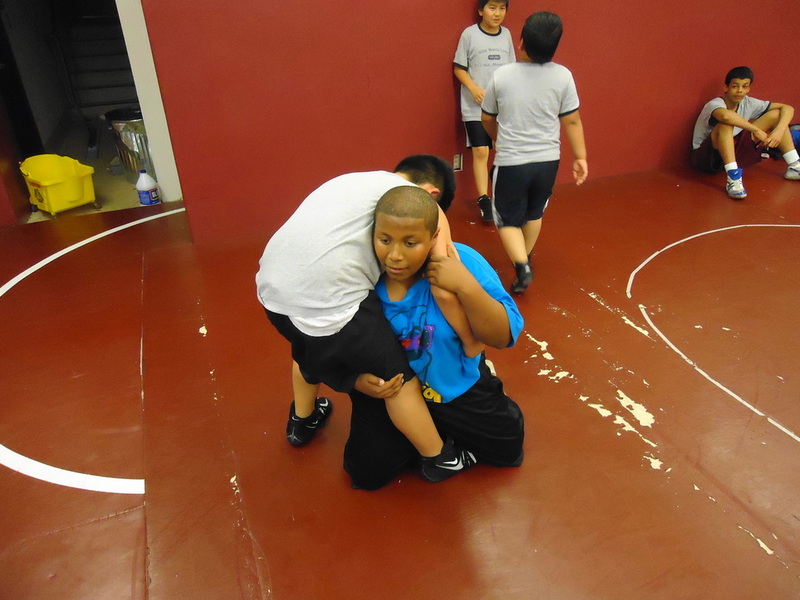 Not sure if you'll like wrestling? Try it for a week for free! REGISTER HERE: This will link you to Blue Sombrero, who we are using for registration services. 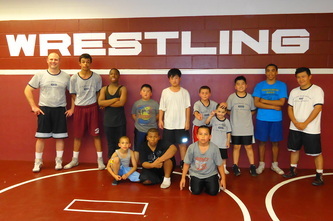 Ages 4 through 11: Mondays & Wednesdays from 6:15 - 7:30pm at the Johnson High School wrestling room. 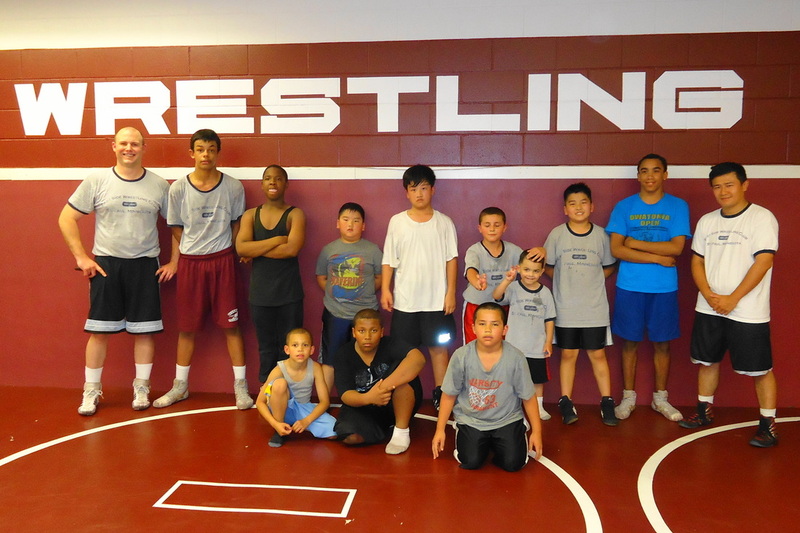 Ages 12 through 18: Tuesdays & Thursdays from 6:15 - 7:30pm at the Johnson High School wrestling room. 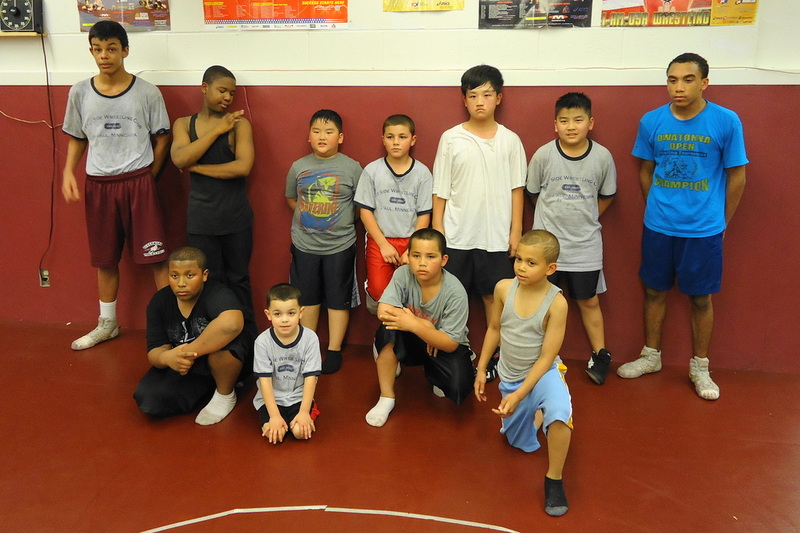 Johnson High School is located at 1349 Arcade St St Paul, MN 55106. 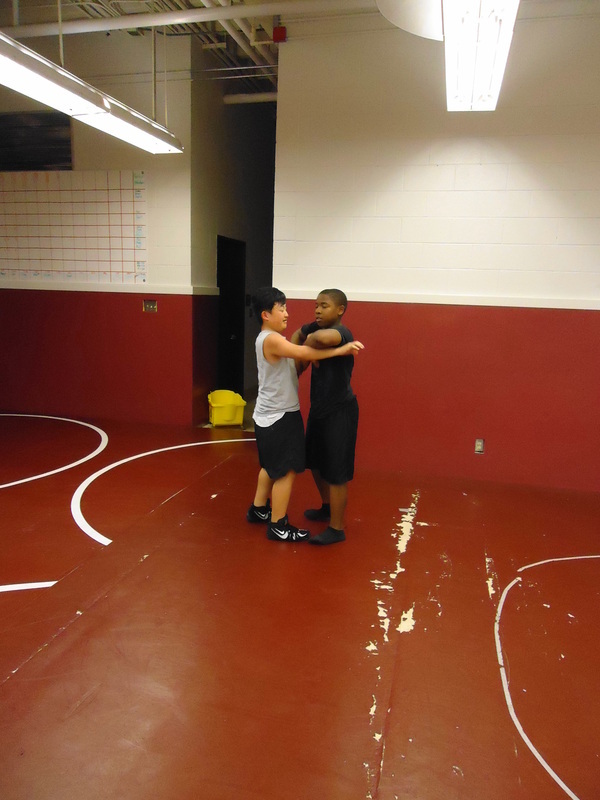 The wrestling room is located in the basement, across from the pool, and next to the boys' locker room. These are all listed on our Schedule of Events page. We will be hosting our third annual Run Like a Wrestler 5k+ on Saturday September 8, 2018 at Lake Phalen Park. We hope to see you there!